If your wife ever asks you if “does this dress make me look fat?” your answer should always be no; but you should also hold your tongue and resist the urge to say that it might be your daddy’s sperm. Seriously, all kidding aside, a new study suggests that heavyset men also tend to have chubby kids. Now, that might seem obvious to some people but you have to keep in mind that obesity is not necessarily a legacy genetic trait. While the study says that a father’s girth can affect the DNA of his sperm, it does not necessarily affect the overall size of the offspring, rather that infant’s eventual appetite. Indeed, the Danish team behind the study says that larger (read: fatter) men have different appetite genes switched on and off than smaller (read: skinnier) men. Fortunately, the study also says that these “appetite” genes could be reversed if these men simply lose the weight before starting their family. Now this study was small: it only looked at 13 slim and 10 overweight men, from which the scientists were able to determine this genetic difference in “appetite” linked to their weight. 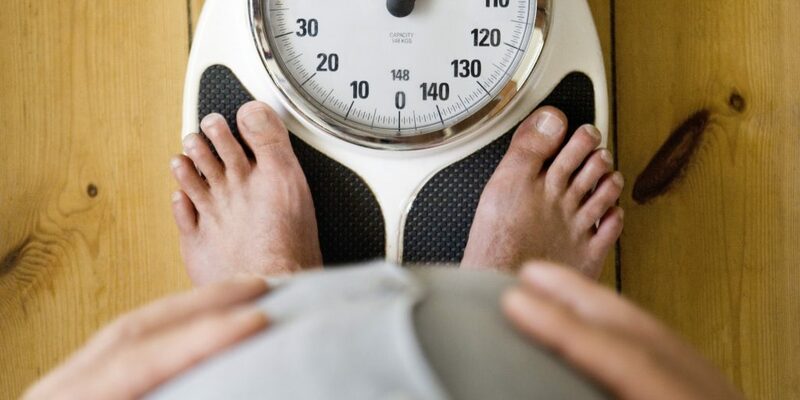 Six of the obese, men, were then given weight-loss surgery to determine if the outcomes would be different from the still obese men as well as from the slimmer males. The study found that weight loss surgery resulted in 5,000 genetic changes in sperm over the course of the year (and many of those changes affect appetite). Should Cheerleading Be Considered A Dangerous Sport?